It's been a year since Iznik launched and I will not be surprised if it keeps growing further. Last year when I wore one of their outfits on EID I got a lot of compliments. I am sure the same will happen when I wear my new IZNIK outfit from their Spring Summer 2017 Lawn collection. 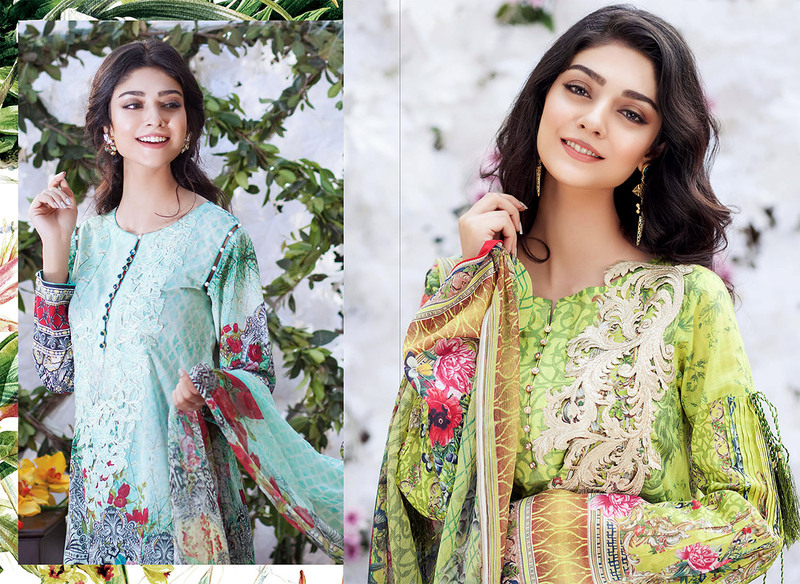 IZNIK has come out with their new collection which is full of fresh florals and a vibrant color palette. Since last year this brand has gained momentum. 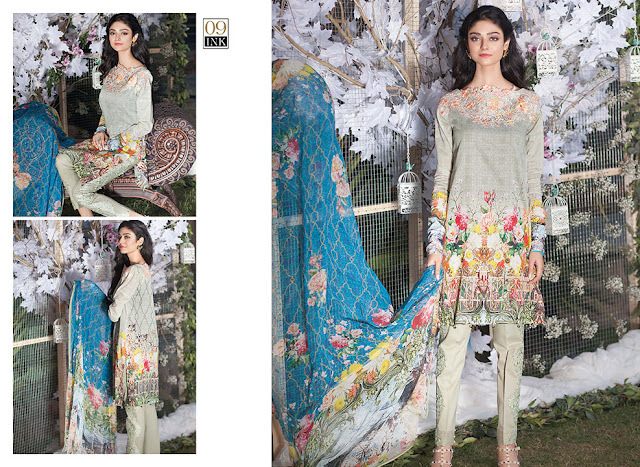 In comparison to last year's more abstract designs, Iznik has explored the feminine florals in the current designs. 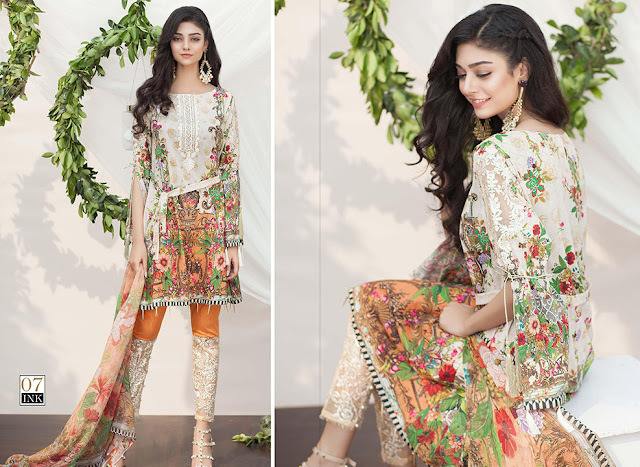 The unstitched collection comprises of a shirt piece with detail elements, pants and of course the pretty printed duppattas (which I usually turn into infinity scarves, because why not!). The colors and printing is quite sharp and the fabric is very soft. The fabric is also not very sheer which is the issue I face with a lot of lawns. 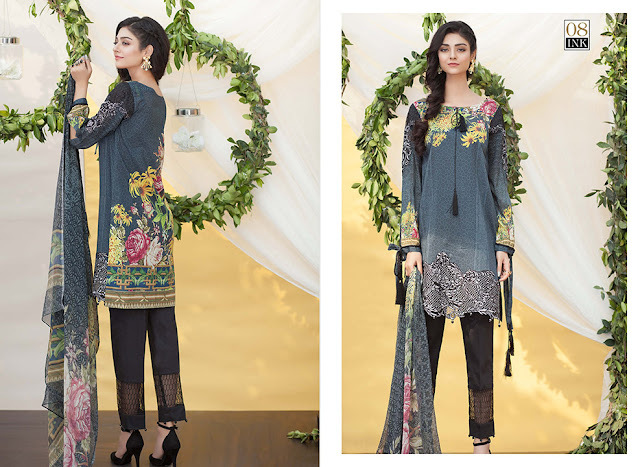 The entire unstitched outfit is for Rs.3999 only which is decent. 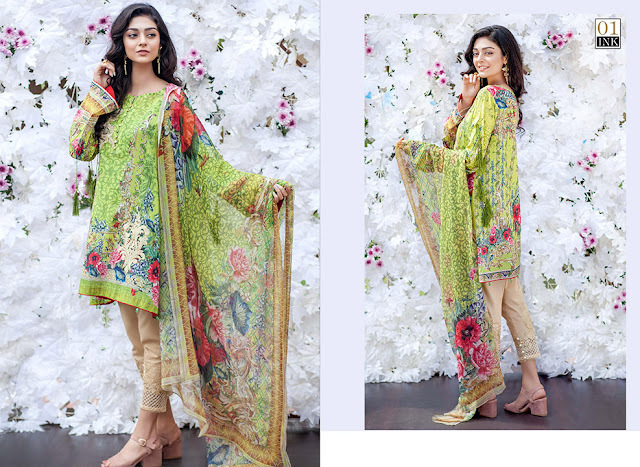 Iznik is also known for making luxury Chiffon and Chinon Outfits so you can check those out on their WEBSITE however I shall share some of the images from the latest lawn collection for you to indulge in. There is a design for everyone, from soft pastels, to pretty whites as well as colorful to select dusky ones. You can find out more updates regarding Iznik on their FACEBOOK and can purchase all items from their WEBSITE. Such beautiful and colorful designs, perfect for the season.